If you don’t need DJ services for your event, but you are still looking for the best equipment out there, consider our Rental services. With competitive rates, delivery, and great customer service, we are the perfect choice for your equipment rental needs. 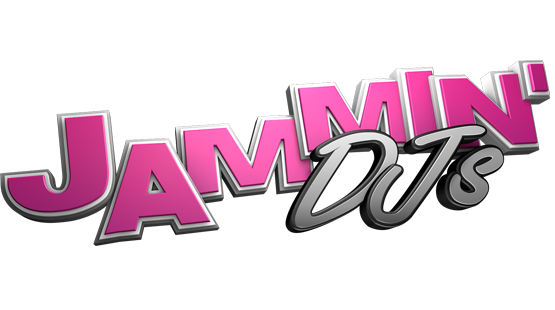 JAMMIN’ DJs also provides affordable Video Production Services, as well as Video Screen Set Up, and Projector Rentals.